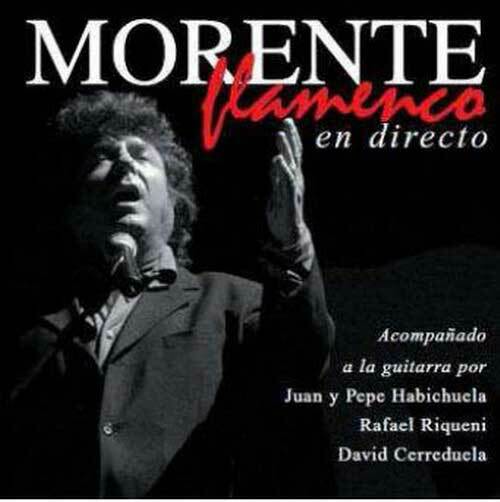 Live disc from Enrique Morente on the Spanish market, accompanied by the "toque" of Juan and Pepe Habichuela, Rafael Riqueni, David Cerreduela and Juan José Suárez "Paquete!. 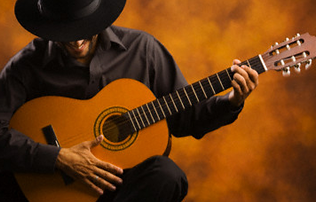 You will find the best of Morente playing the most authentic palos of this kind of music; Soleares, Serranas, Malagueñas, Granainas, Alegrias, Tientos, Tangos and Bulerias. Enrique offers a brand new theme, dedicated to the mothers who have lost some very beloved person in situations like wars. This new song counts with the participation of Estrella Morente and Solea Morente with a delicious choir. Now Enrique Morente is nominated to the Grammy Latinos for the best flamenco album 2009 for a show in Argentina.